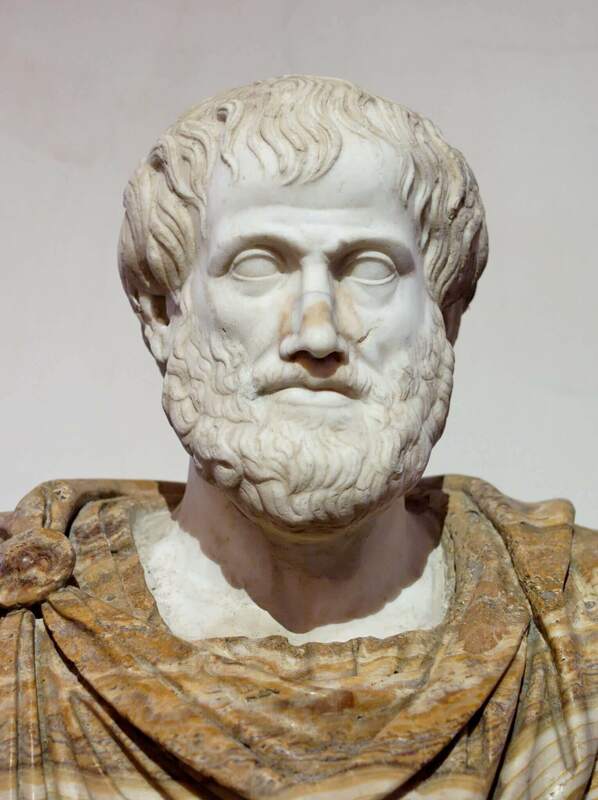 Aristotle (384 BC – 322 BC) was a Greek philosopher and polymath, a student of Plato and teacher of Alexander the Great. His writings cover many subjects, including physics, metaphysics, poetry, theater, music, logic, rhetoric, linguistics, politics, government, ethics, biology, and zoology. Together with Plato and Socrates (Plato’s teacher), Aristotle is one of the most important founding figures in Western philosophy. What Is A Unicorn Company?